A Long-billed Dowitcher was at Rineville Beach near Kilcredaun this morning (Liz Clinton). 250 Meadow Pipits, 30 Redpoll and ten Chough. One Ruff was at Applewood, Ballycar, Newmarket-on-Fergus. One Kingfisher and one White Wagtail were at Lough Donnell. There were 95 Little Grebe, 12 Gadwall and 35 Black-tailed Godwits at Lough Inchiquin. Nine Ravens were at Gort Coirce, Corofin. One Sabine’s Gull was at the Bridges of Ross. Golden Plover, 2,000 Black-tailed Godwit, 30 Knot, 20 Wigeon and three Water Rails. Godwit, 38 Knot, 110 Dunlin, 25 Wigeon and one Water Rail at the Shannon Airport Lagoon. One Long-eared Owl was Rath, Corofin. Two Little Egrets and six Whimbrel were at Querrin. Three Water Rails were at Ballycar Lough, Newmarket-on-Fergus. A Snow Bunting was seen at George’s Head Kilkee. A flock of 60 Mistle Thrushes were at Applewood, Ballycar, Newmarket-on-Fergus. Mediterranean Gull. Also at Loop Head were three Merlins, five Raven and seven Chough. At Cloghaun Lough there was one Water Rail. 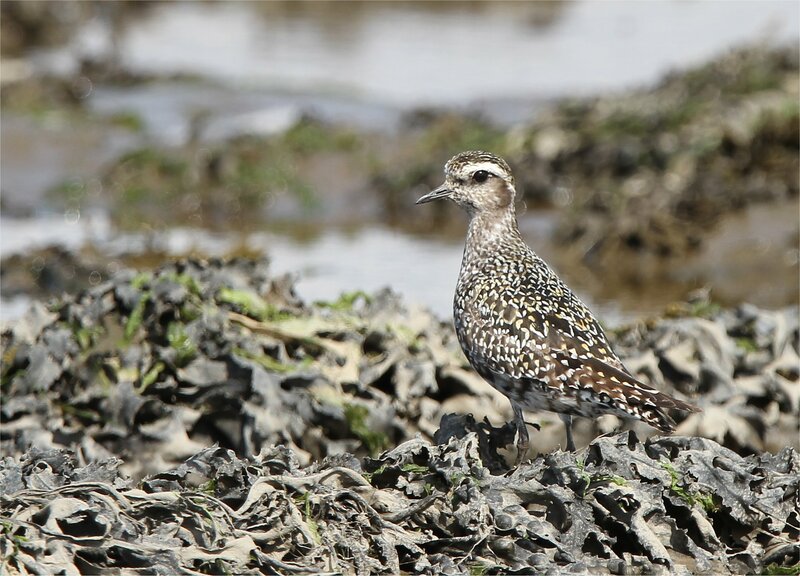 One juvenile Curlew Sandpiper and a Whimbrel were at Rinville Beach outside Carrigaholt. 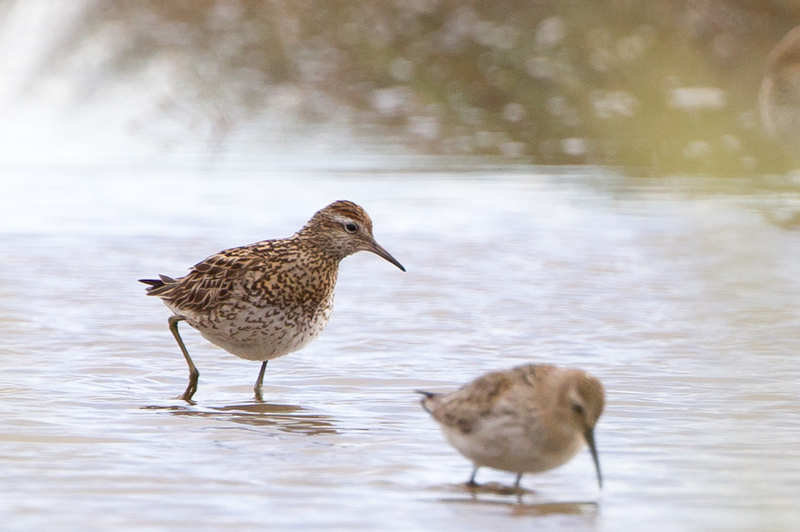 Two Green Sandpipers were at Moyasta. 30 Knot and 28 Greenshank were at Poulnasherry Bay. A Snow Bunting was at George’s Head Kilkee. One Little Egret was at Doonbeg. A little further north thirty Little Egret were reported. six Pomarine Skua and a hundred Sooty Shearwater were seen. One Snow Bunting was at Kilbaha. A Raven was seen in Lees Road Wood this evening. One Snow Bunting and a Peregrine were at the Bridges of Ross. One juvenile Hen Harrier and two Willow Warblers were seen at Kilbaha. A Common Sandpiper was at Cloghaun Lough Loop Head. 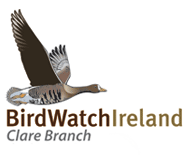 A ring-tailed Hen Harrier was reported from Lough Donnell. There were 60 Whimbrel and a Peregrine at Lough Donnell. A Peregrine and two Wheatear were also seen at Quilty. One Whinchat was one the road between Kilbaha and Loop Head Lighthouse. Airport Lagoon. A Wheatear was also in the same area. Three White Wagtail and a Peregrine were reported from Seafield Quilty. One Lapland Bunting and one Jack Snipe were at Loop Head. One Common Sandpiper and a juvenile Hen Harrier were at Cloghaun Lough Loop Head. A Jay was seen at Lees Road Wood today. There were seven White Wagtails at Clahane. Fifty seven Teal and twenty Wigeon were at Lough Donnell. 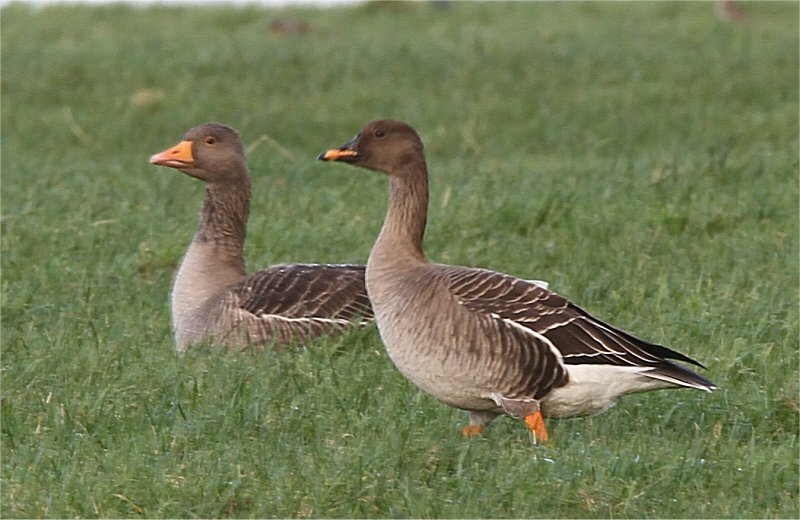 Two Brent Geese were spotted at Seafield. A Little Egret was at Ballyallia Lake this morning. A juvenile Hen Harrier was seen just outside Quilty village. Two Lapland Bunting were reported near the Lighthouse at Loop Head earlier today. One Curlew Sandpiper and one juvenile Little Stint were at Liscannor. A Raven was seen at New Road Ennis this morning. One Green Sandpiper and a Little Egret were at Lahinch Marsh. A Little Egret was seen at Lough Donnell. A Kingfisher,a Peregrine and a hundred Snipe were at Doonbeg. A Jay flew over Lees Road Wood this afternoon. There was also one Little Stint on the beach at Liscannor. Three Buzzard and a juvenile Hen Harrier were at the Fodry Loop Head. A Peregrine was seen at Lough Donnell. One juvenile Ruff was reported from Doonbeg. At Lough Atedaun a Common Sandpiper was spotted. One Barn Owl was seen at Roxton Corofin tonight. A Peregrine was noted at Seafield. One Arctic Skua was seen chasing terns and Kittiwakes at Seafield, Quilty. A Kingfisher was seen at Ballyallia Lake close to the River Fergus outflow this evening. A Raven was seen in Lees Road Wood this afternoon. one Common Scoter, ten Puffins and ten Whimbrel. The juvenile Sabine’s Gull was still at Quilty. Two Ruffs and one first-winter Mediterannean Gull were at Lough Donnell. One dark phased Arctic Skua was at Seafield. The juvenile Sabine’s Gull was still at Quilty Beach. One dark-phased adult Arctic Skua was seen chasing terns between Seafield and Quilty. One first-winter Mediterranean Gull, one Ruff and 40 Snipe were at Doonbeg. One Ruff and 46 Snipe were at Lough Donnell. There was one Twite, two Tree Sparrows and one Treecreeper at Killard, Doonbeg. a second year Ring-billed Gull. One Arctic Skua was at Seafield. A flock of 110 Snipe and 14 Knot were at Lough Donnell. There were 35 Snipe at Doonbeg with another 20 Snipe at Clahane. One juvenile Sabine’s Gull and one Carrion Crow were on the beach at Quilty. One Merlin was at Killard Bay, Doonbeg. 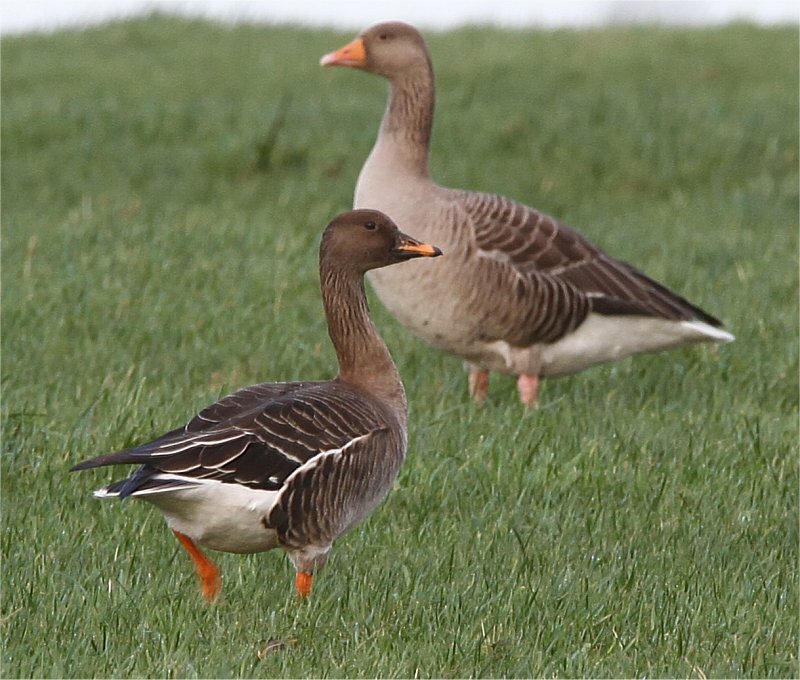 There were six Greylag Geese at Ballycar Lough, Newmarket-on-Fergus early this morning. Three Jay were washing in pools of water at the rear of a house close to Ballyallia Lake. A Barn Owl crossed the road near the Auburn Lodge around 10p.m. Juvenile Sabine’s Gull at Quilty beach John N Murphy. One Pomarine Skua and two Bonxies were at Killard Bay, Doonbeg. One juvenile Sabine’s Gull was at Farrihy Bay. One Short-eared Owl was at Tullagher Bog. One Wilson’s Storm Petrel was at the Bridges of Ross this afternoon (Chris ten Bohmer). Puffin, 23 Sanderling and eight Turnstones. One Great Skua (Bonxie) was at Seafield, Quilty. A Raven was seen at Ballyallia Wood this evening.